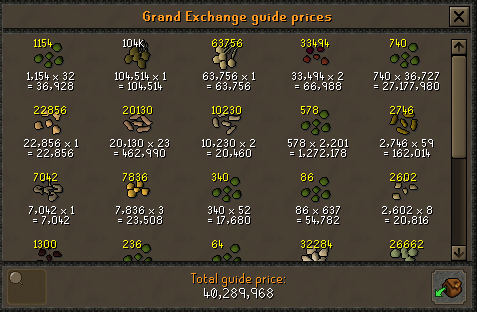 First 99 on my Ironman Did Pyramid plunder from 70-94, then 94-99 at Master Farmer. 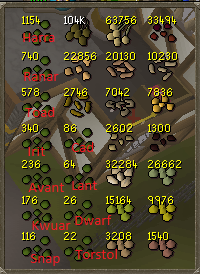 I received 2 pharaohs sceptres and all these seeds. Very nice. 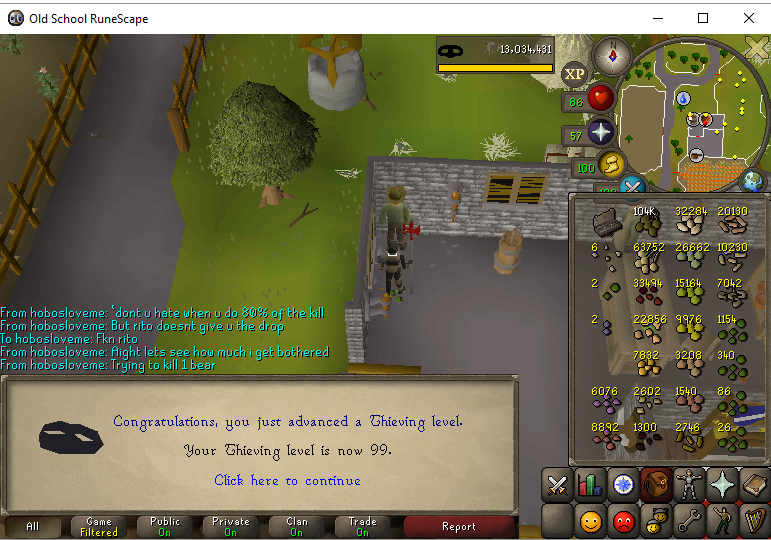 I need to do some master farmer pickpocketing now that I'm 99. That's impressive! Major Congratulations! My questions is what are you going to do with all those potato seeds?